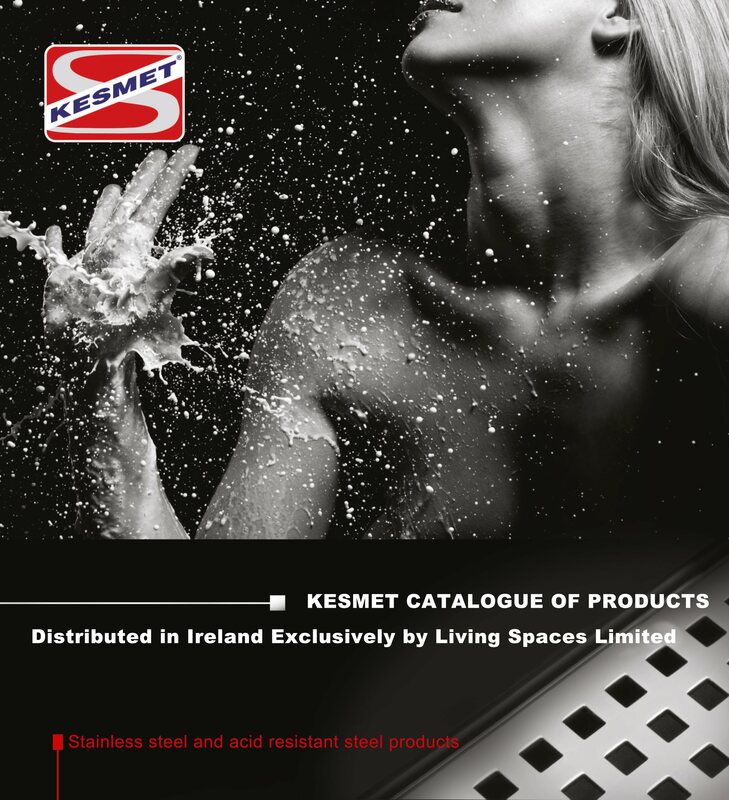 Our New Kesmet Ireland brochure is available now. For a full version of the new brochure please email us and we will email you back with a full copy, showing all of the products and technical specs. All of our products ship with standard 1 1/2″ Mc Alpine connectors, for easy installation and connection to waste pipes.